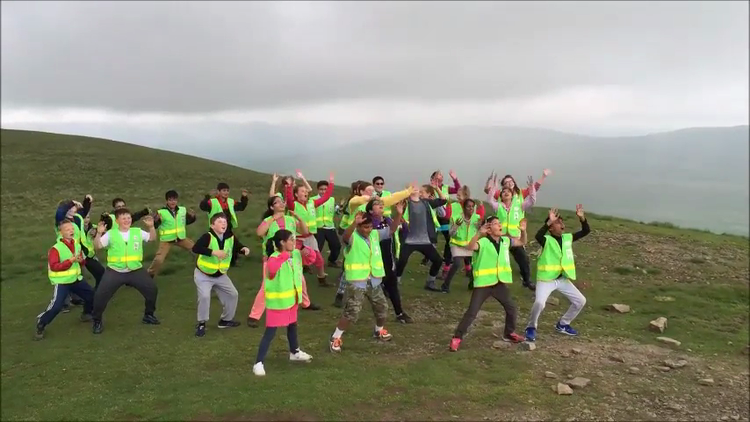 All children who took part thoroughly enjoyed the challenge and the feeling of reaching the summit. They were so elated that they showed off their Haka dance at the summit. Passers by were very impressed. I was incredibly proud of each and every one of them.